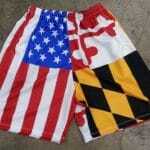 Brown lacrosse shorts from Lightning Wear®. 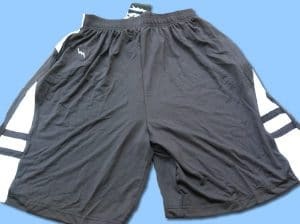 Get these mens brown white lacrosse shorts with pockets chocolate brown and white for $10.00. 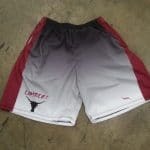 Price does not include shipping and is only available while stock lasts. 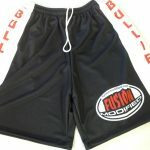 Call us today to see how you can get a pair of these comfortable and light weight chocolate brown shorts. 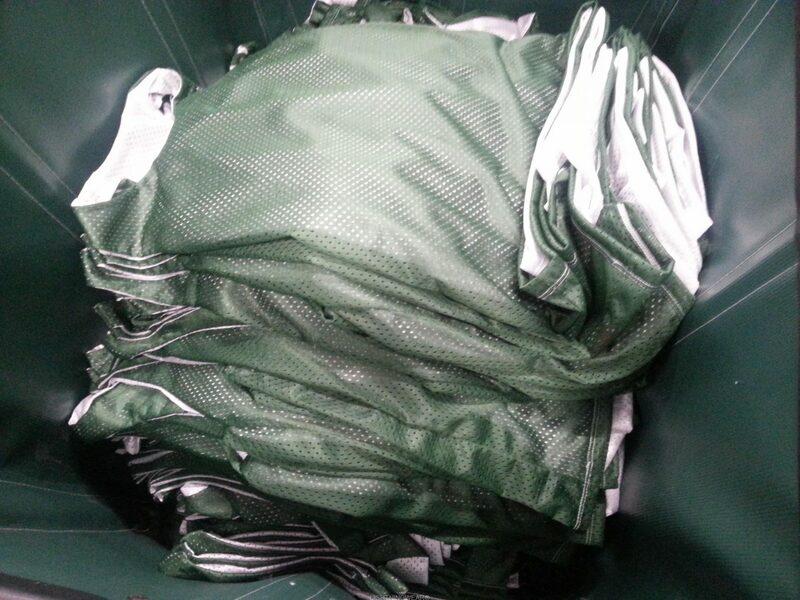 These are overstock from when we were getting our manufacturing done overseas. 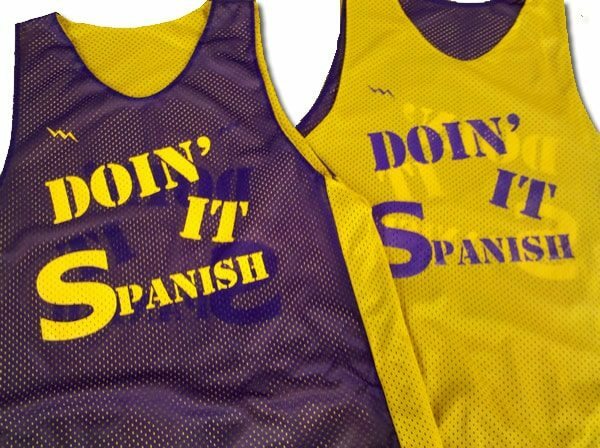 Great quality and fun to wear. 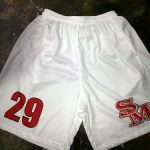 If you are looking for a different style of brown lax shorts, give us a call and we can help you design a sublimated pair. 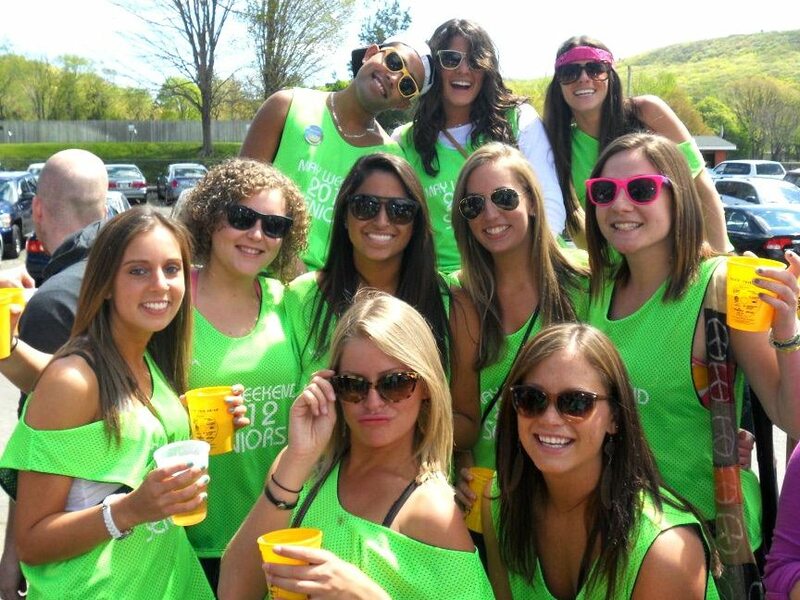 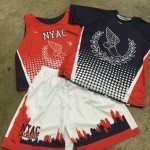 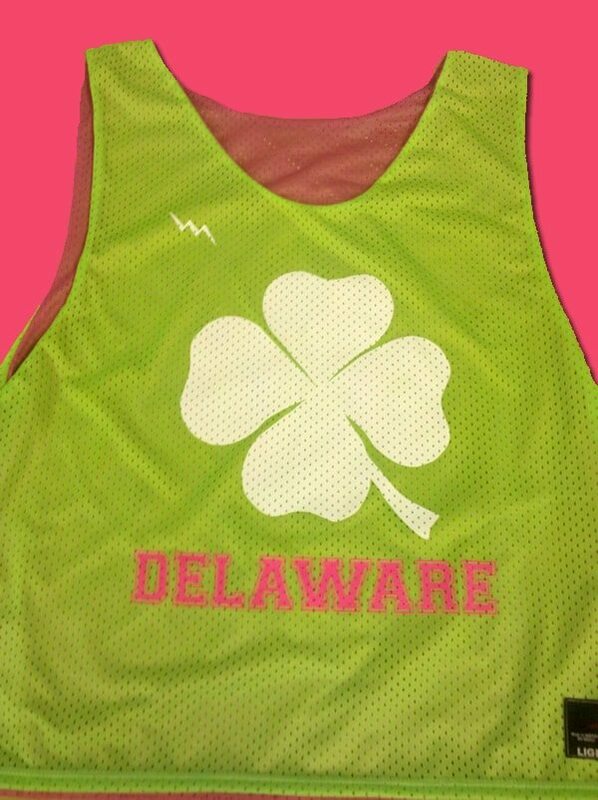 Unlike the shorts pictured, with sublimation, you can design any pattern, panel or color that you want. 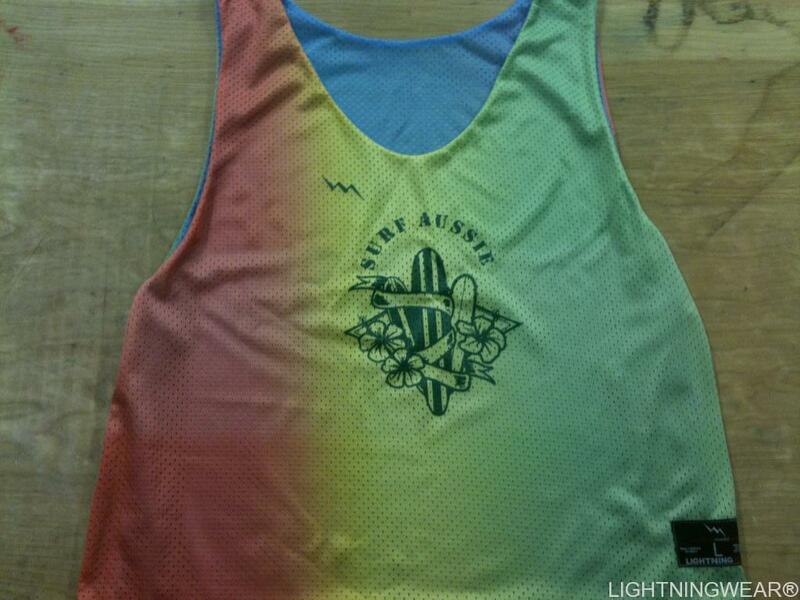 All of our sublimated apparel is made by Lightning Wear® in the USA. 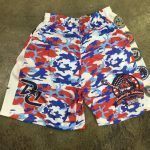 With the help of our online design tool, you can create a one of a kind pair of lax shorts that will be the envy of your pals. 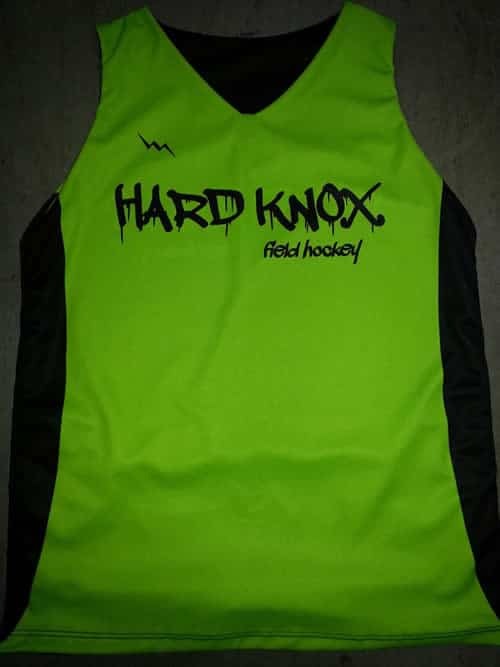 If you are looking for something in particular for brown lacrosse shorts and do not see it on our site, please give us a call and one of our on site artists can help you design what you are looking for.